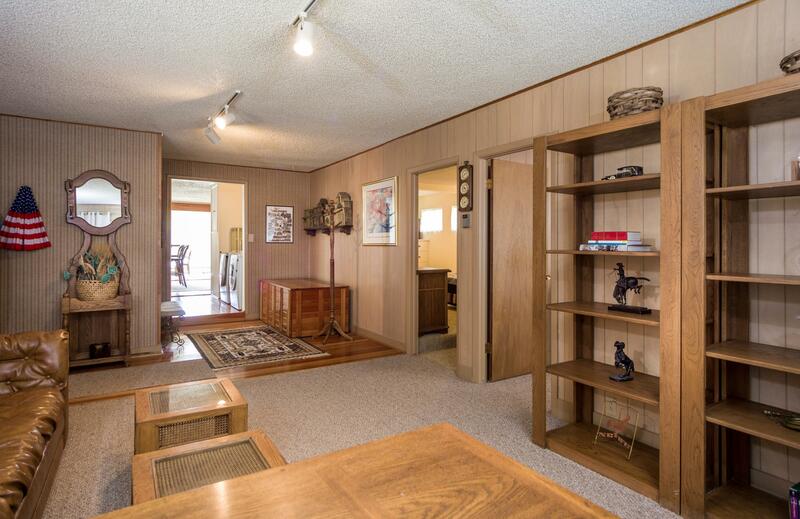 A property like this doesn't come around very often. 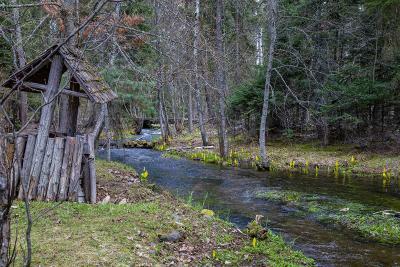 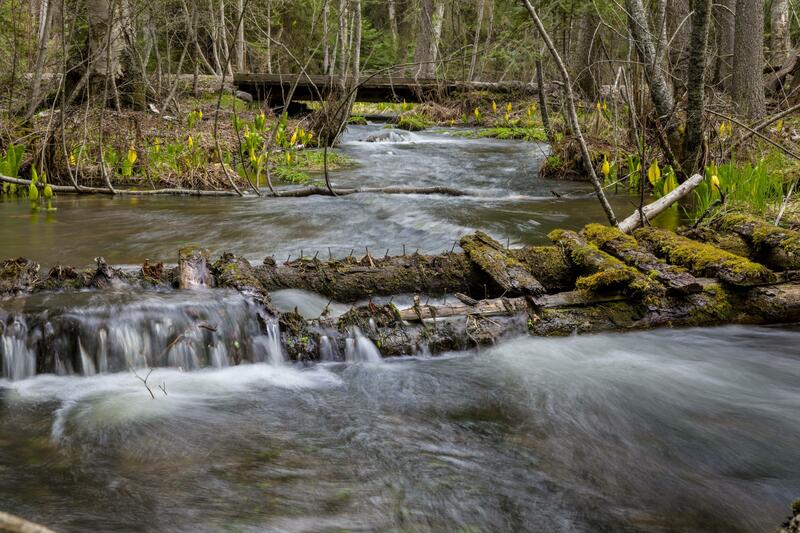 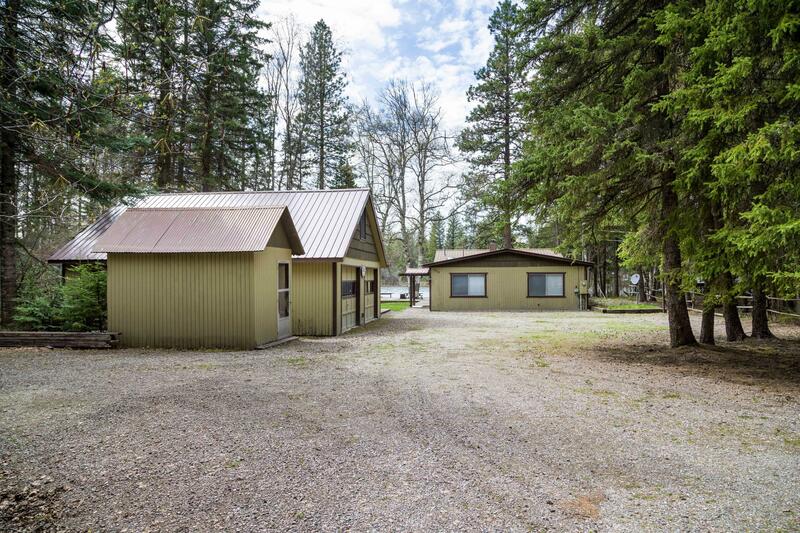 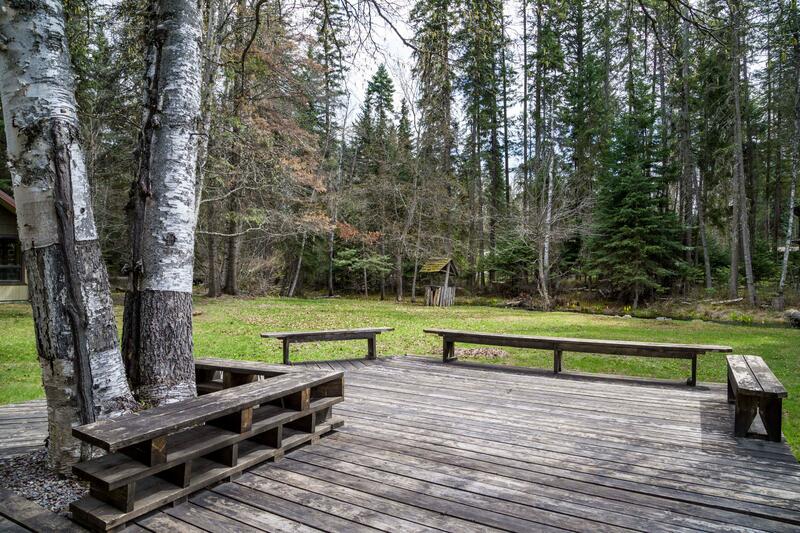 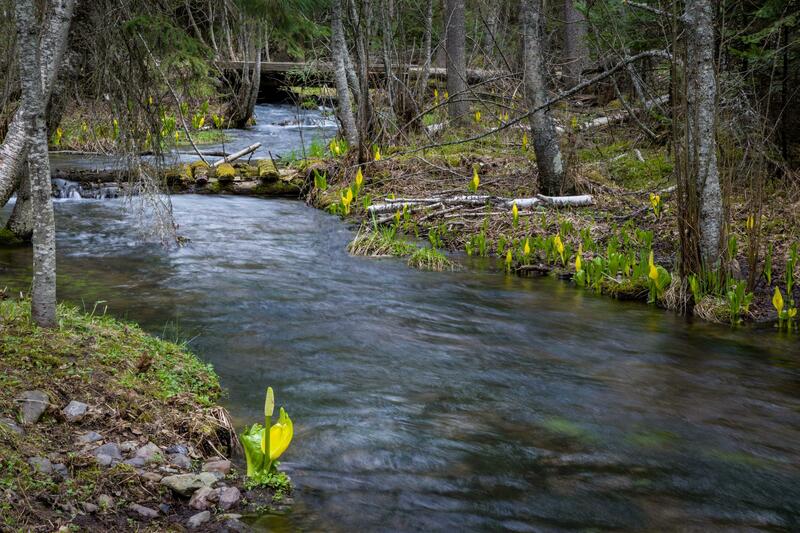 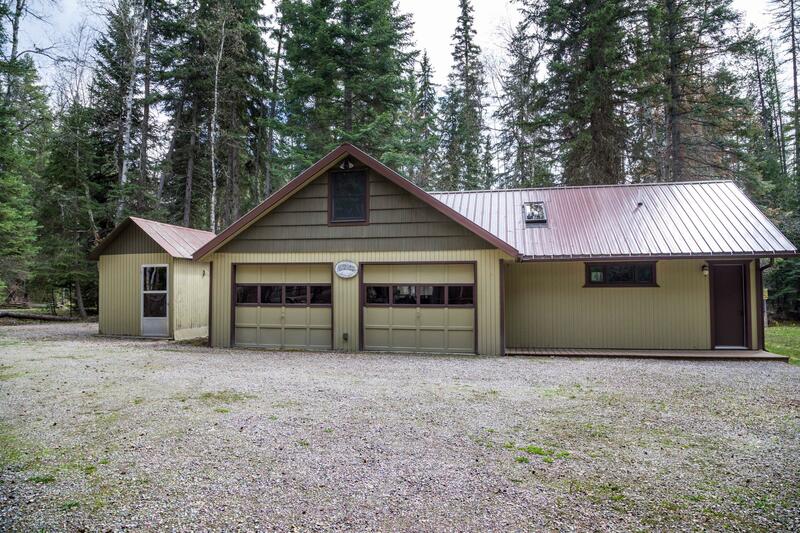 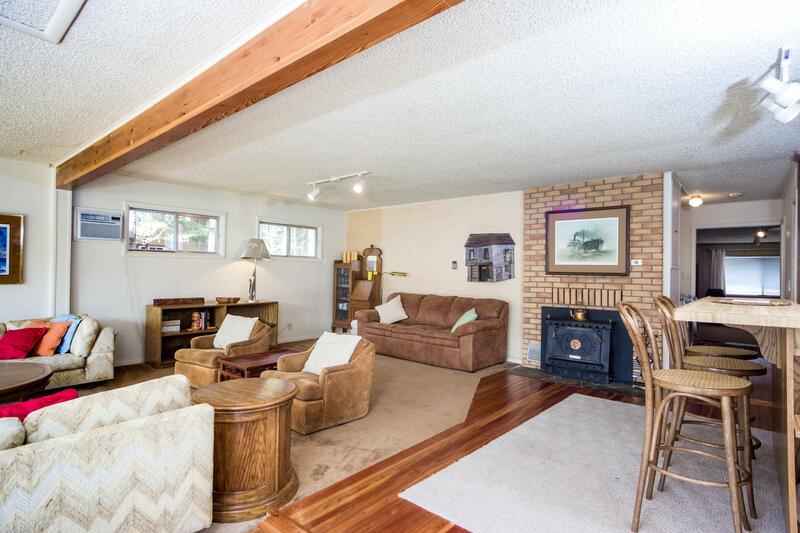 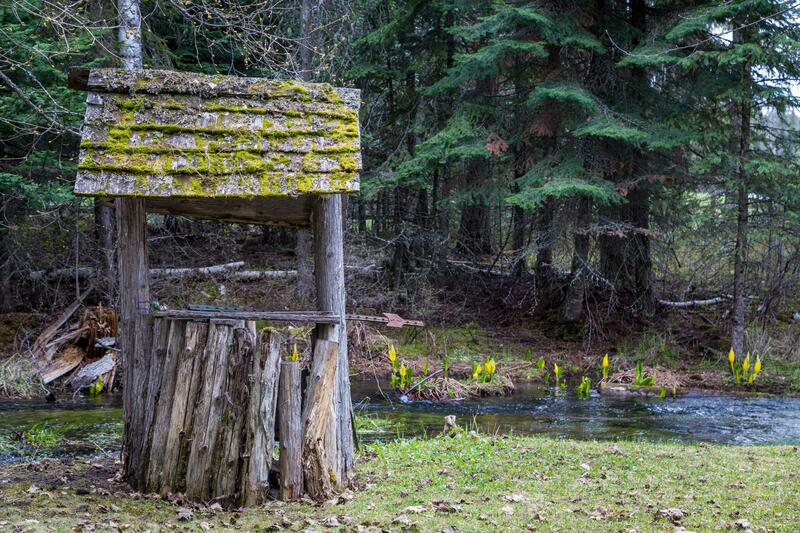 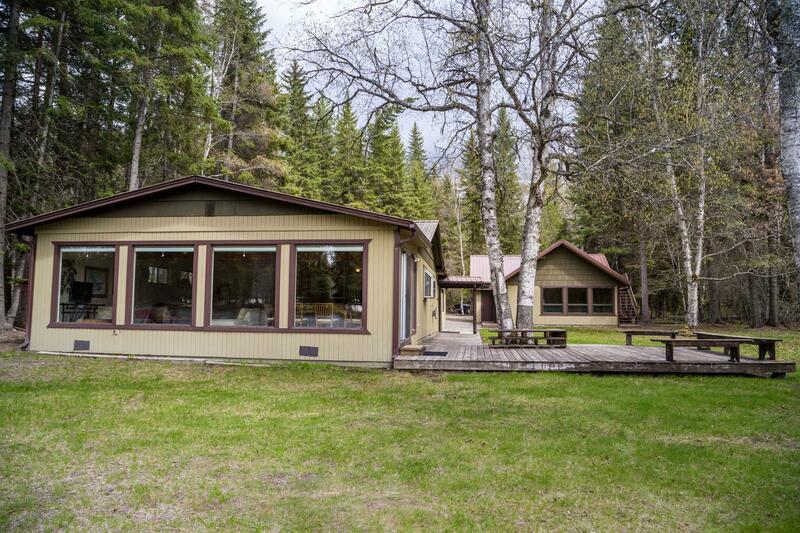 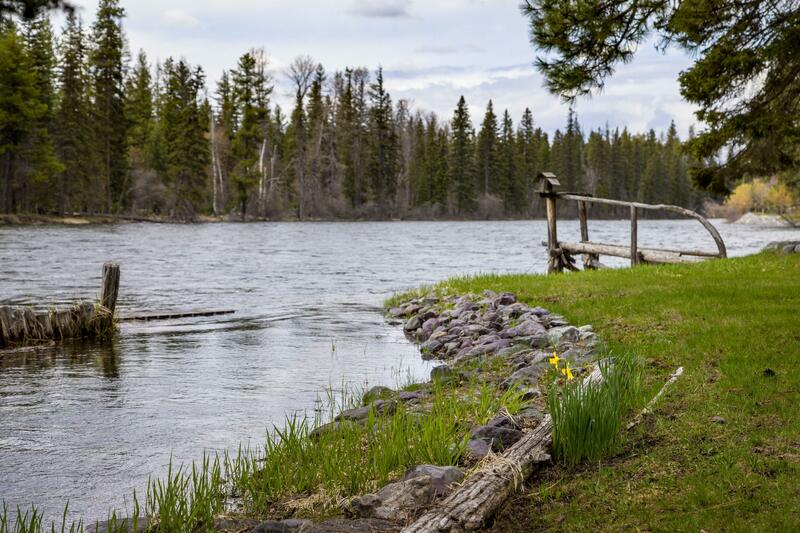 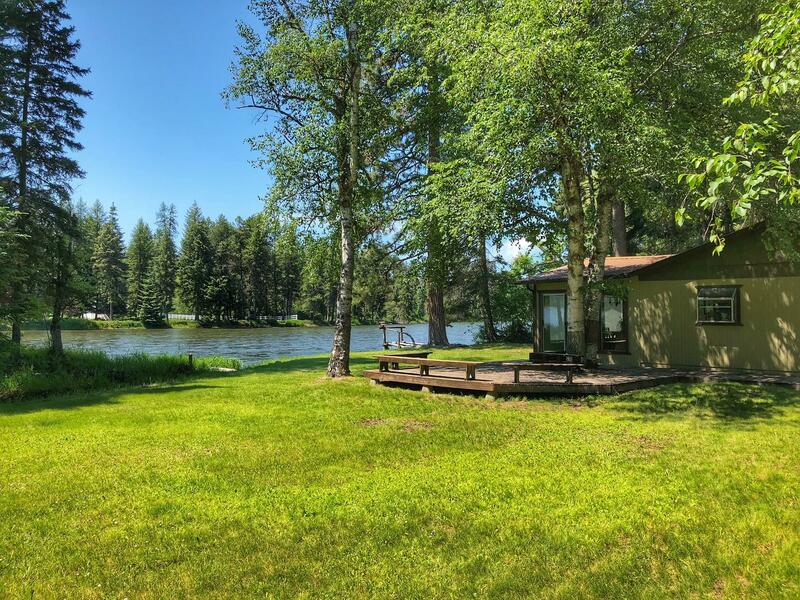 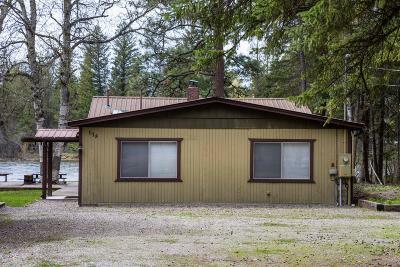 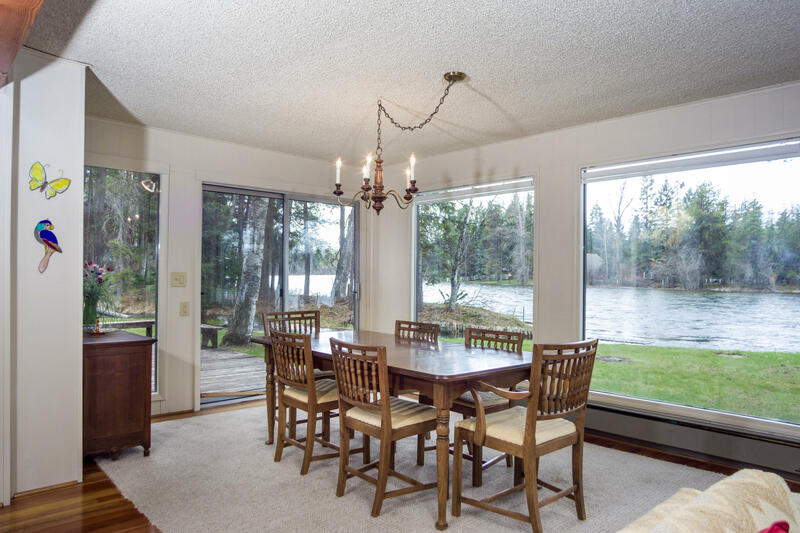 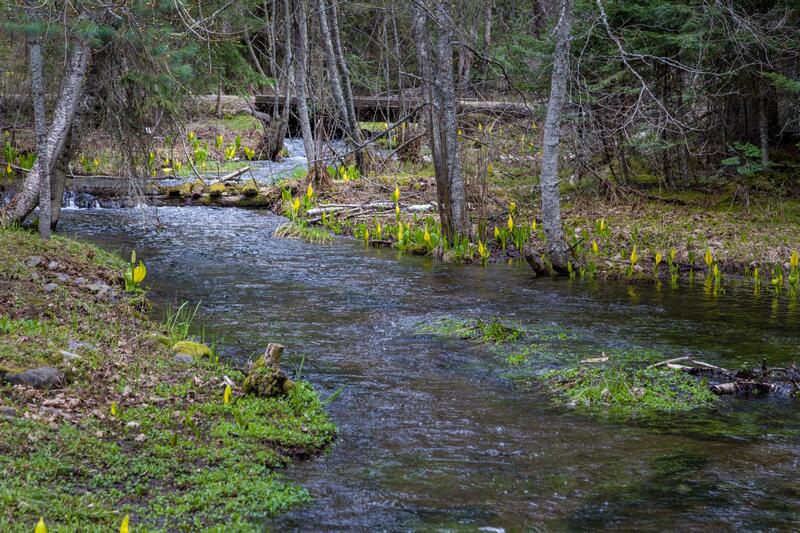 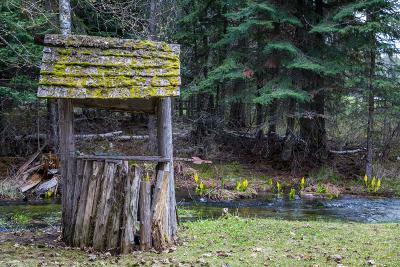 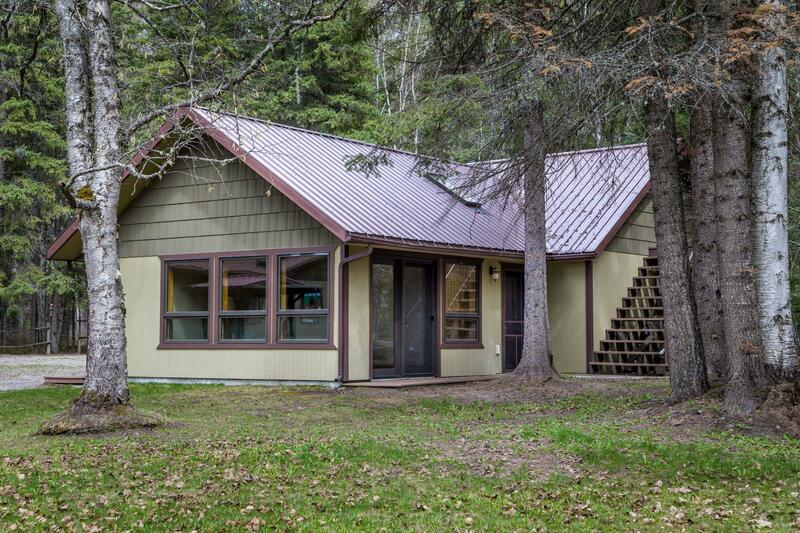 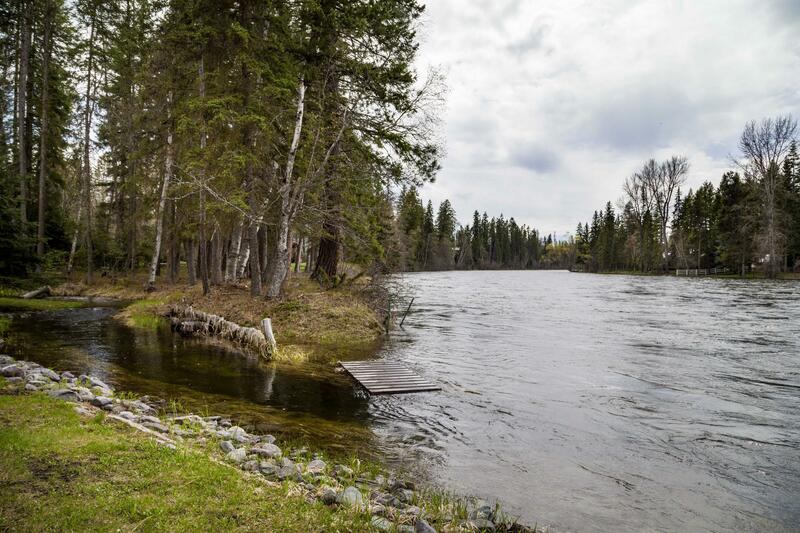 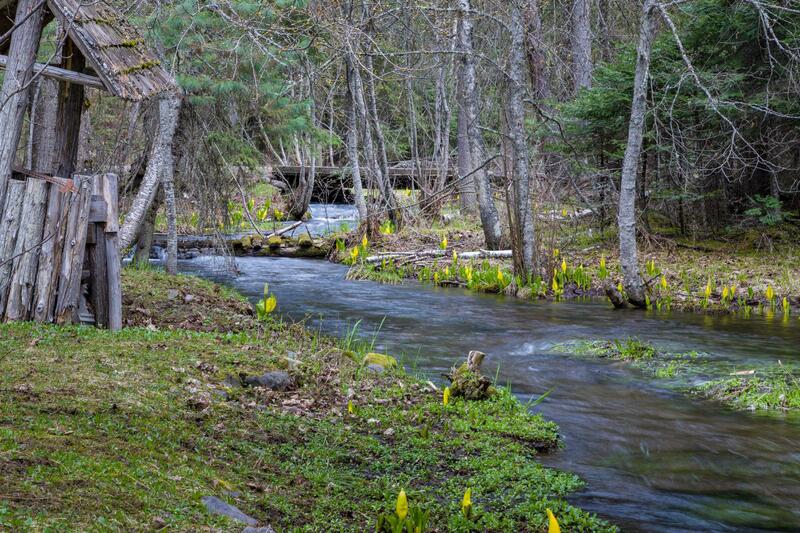 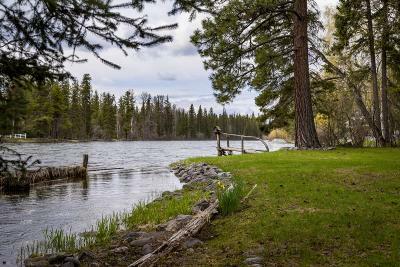 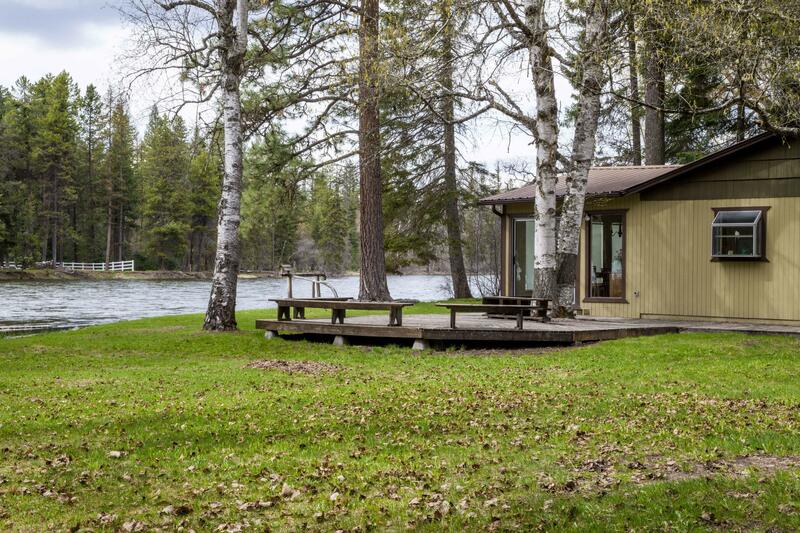 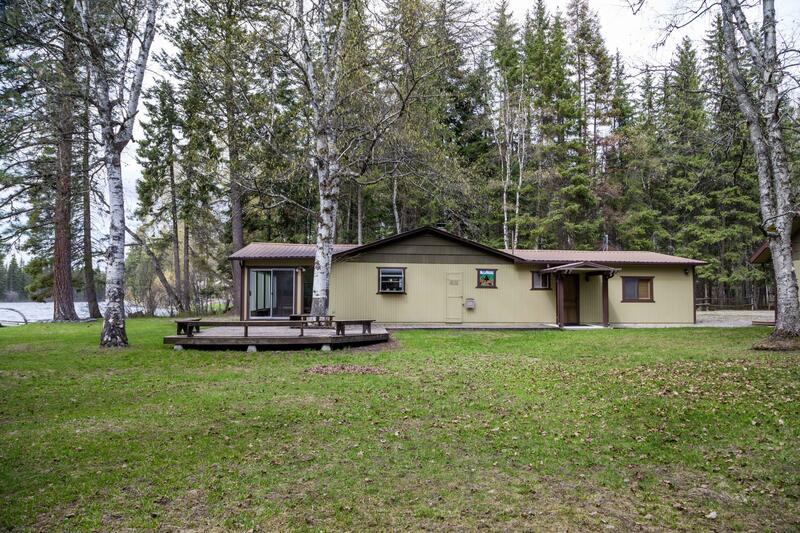 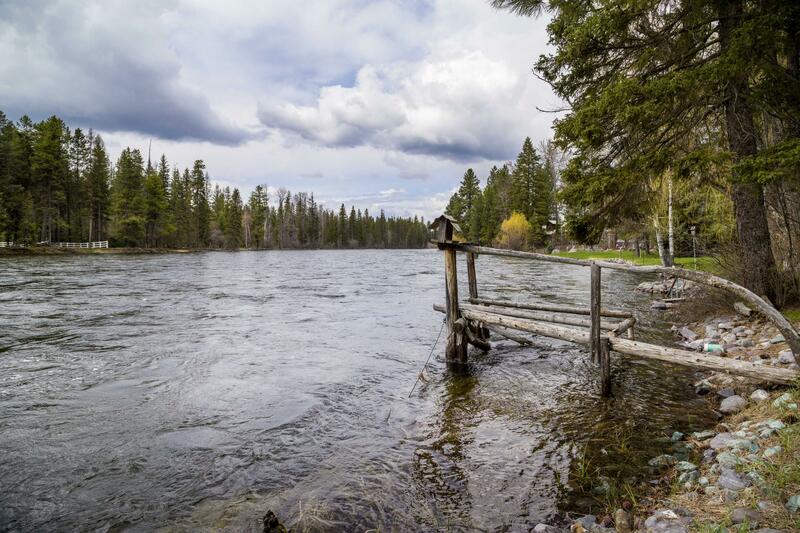 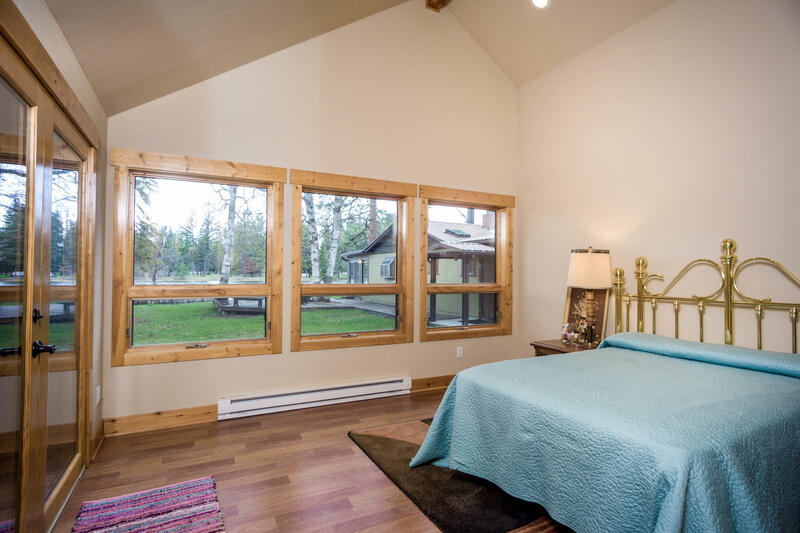 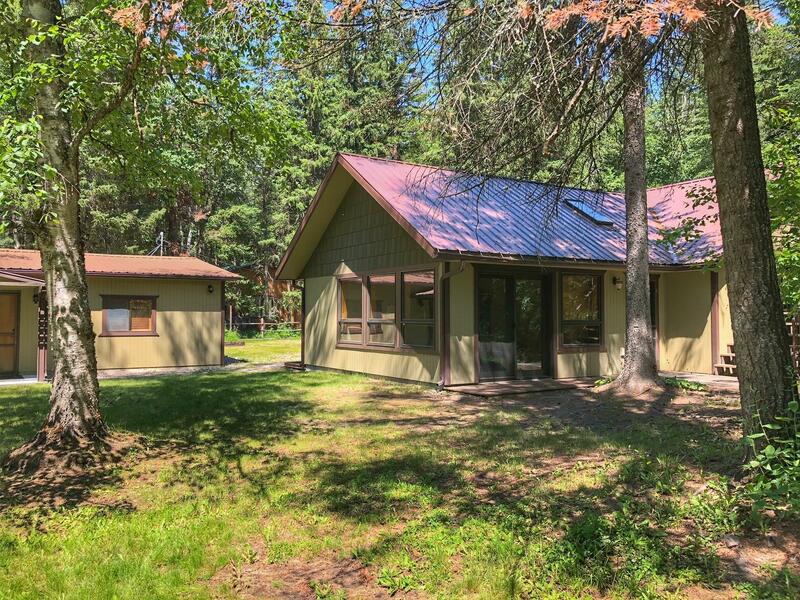 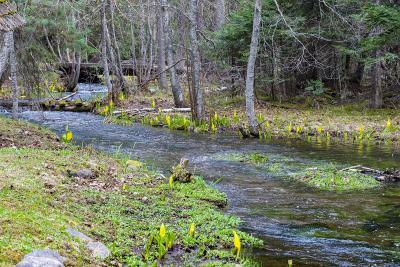 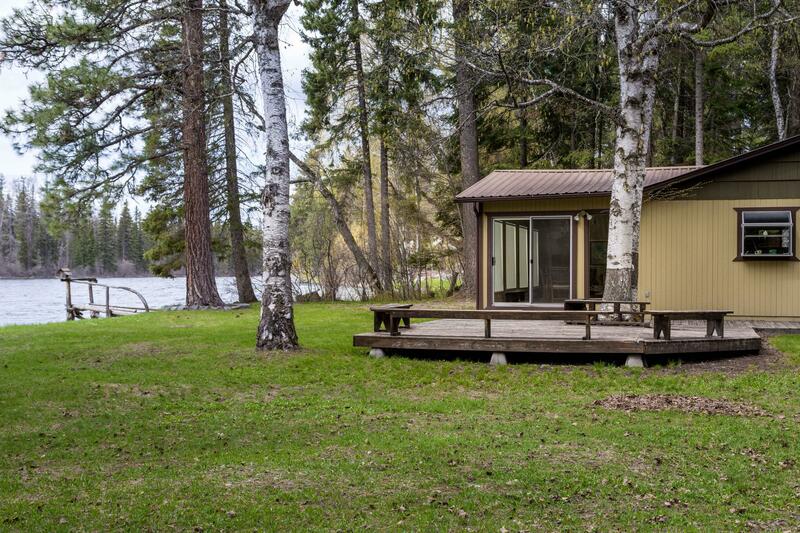 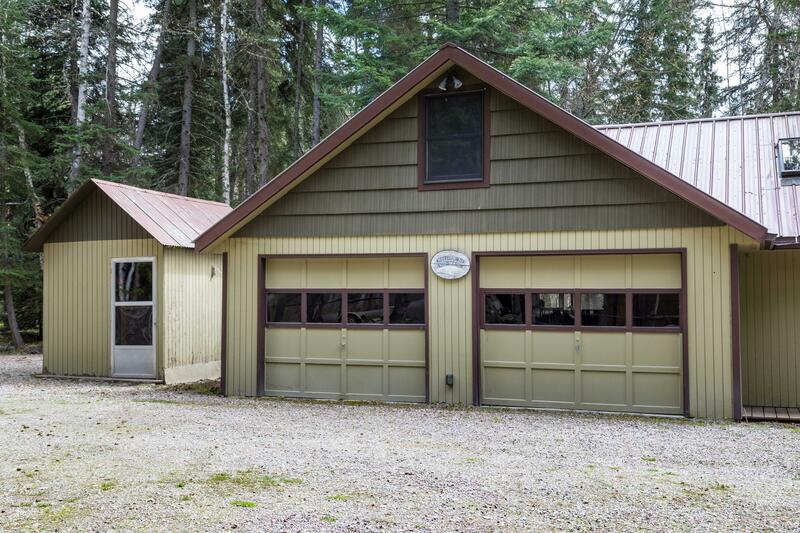 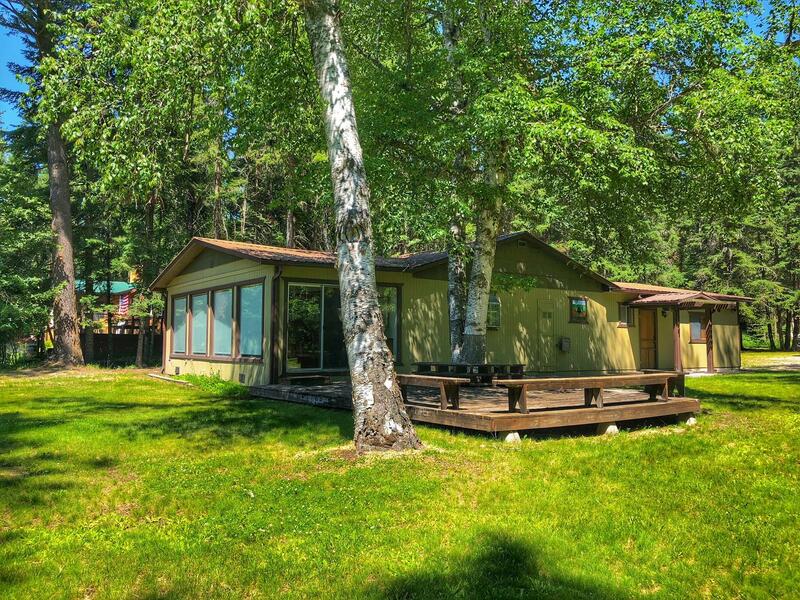 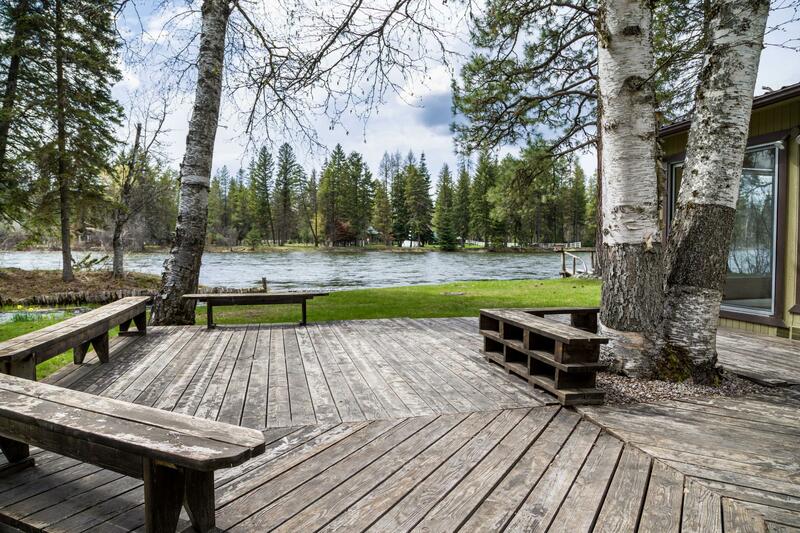 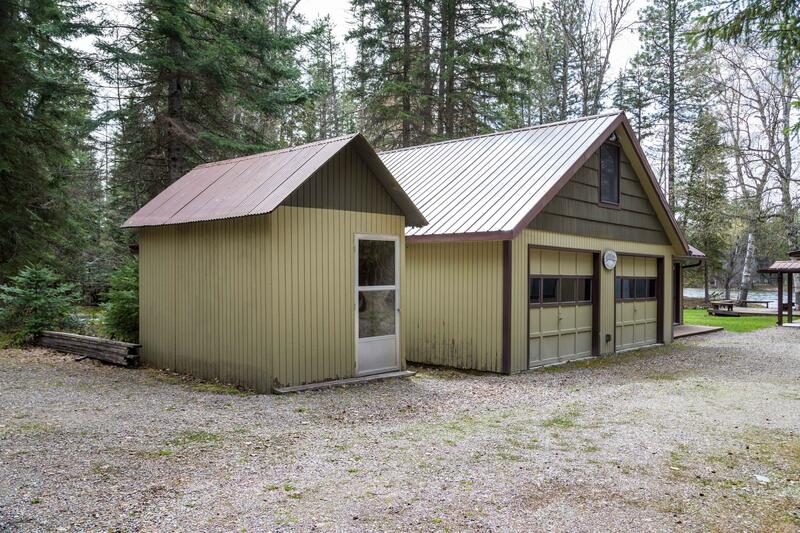 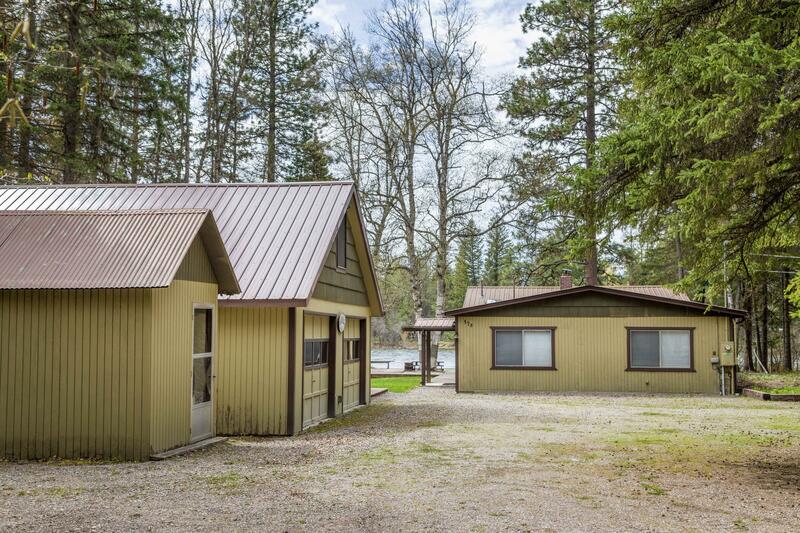 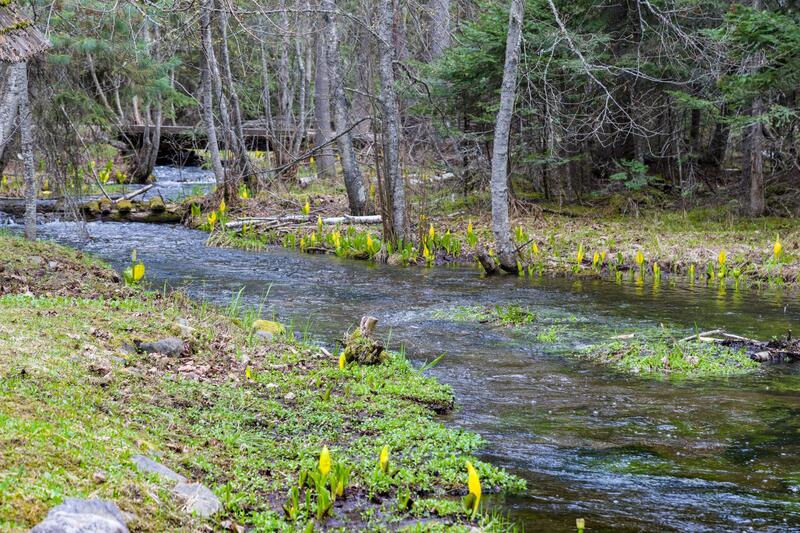 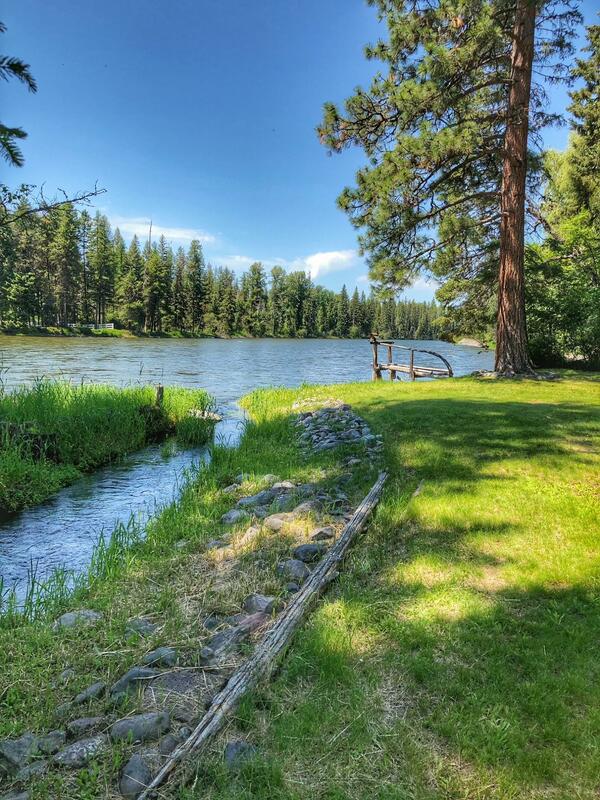 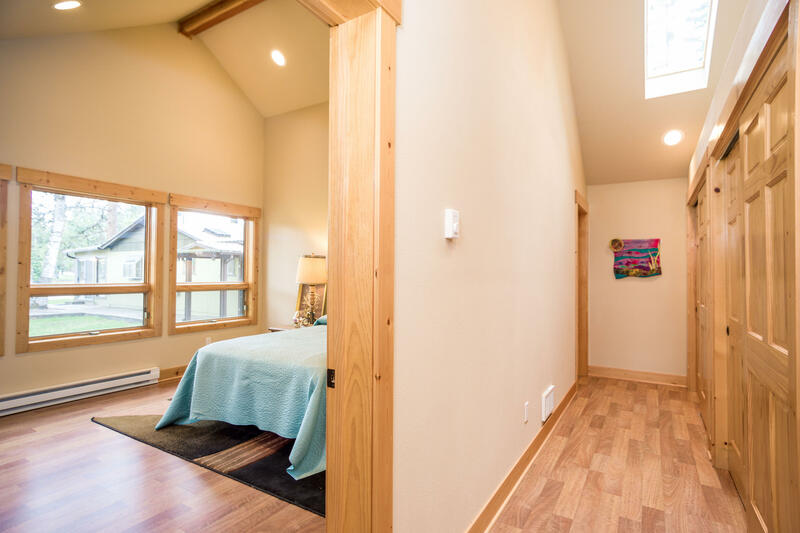 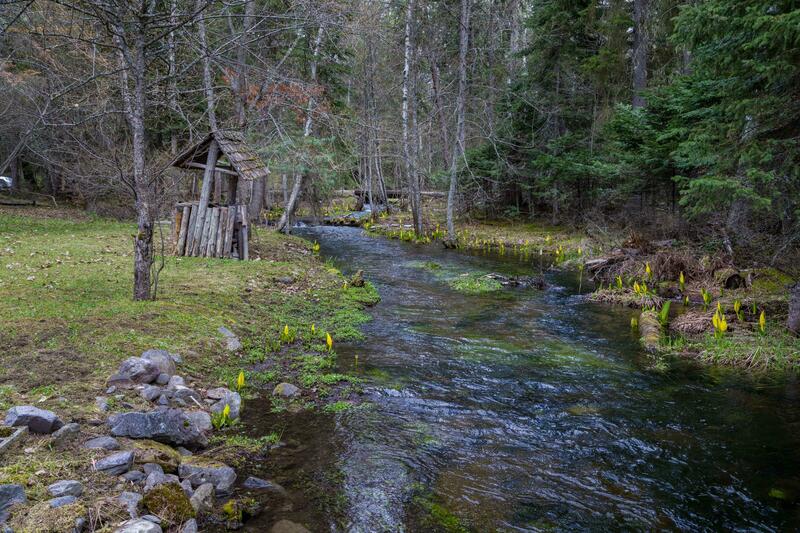 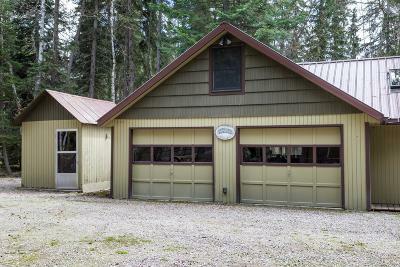 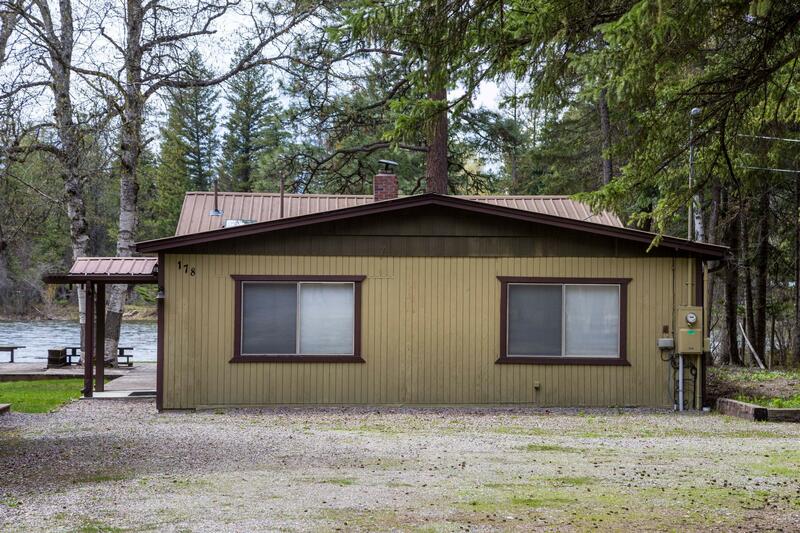 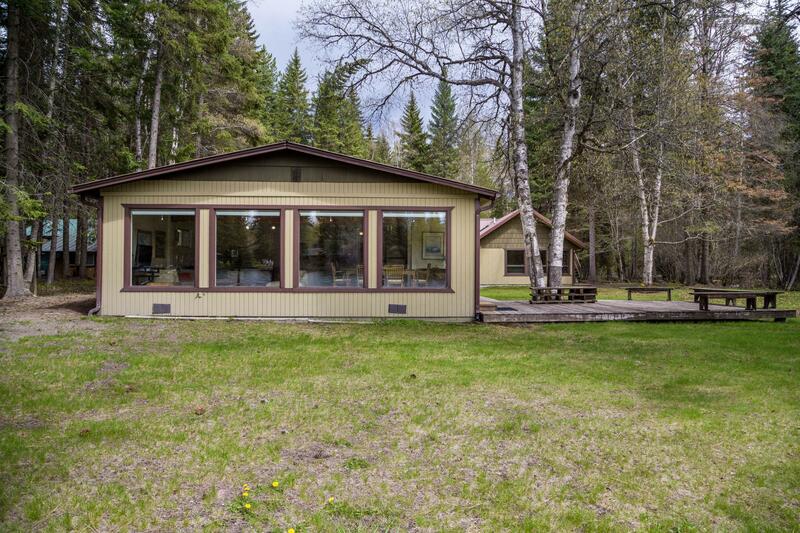 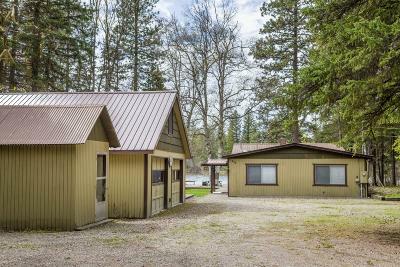 Nestled on the banks of Swan River this property in 2 parcels and features 200+/- ft of level river frontage and frontage on both sides of the creek that meanders through the south side of the property. 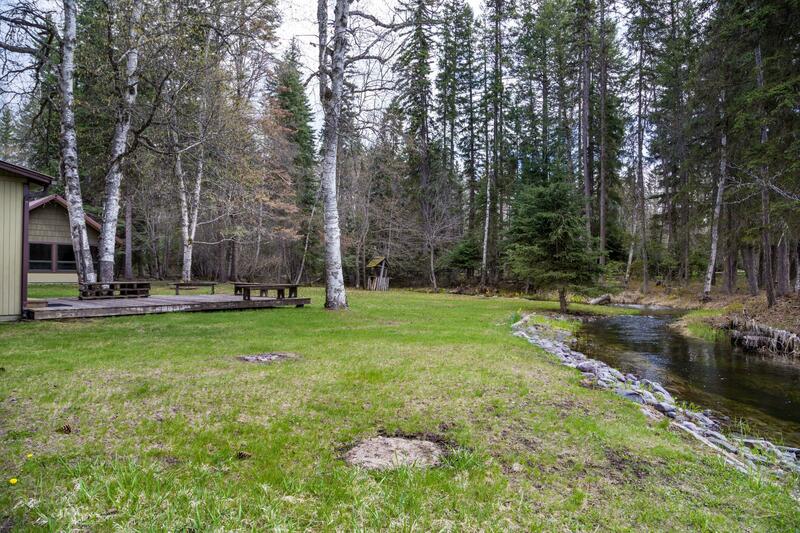 The wooded lot across the creek ads shade and privacy. 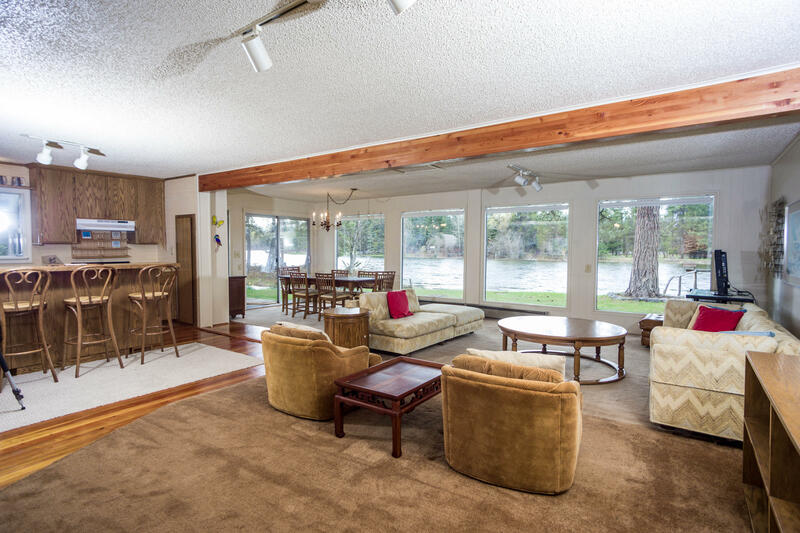 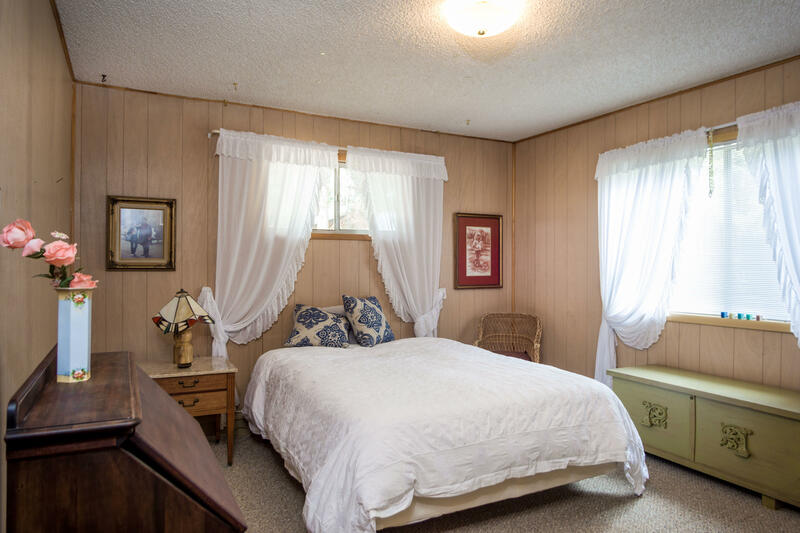 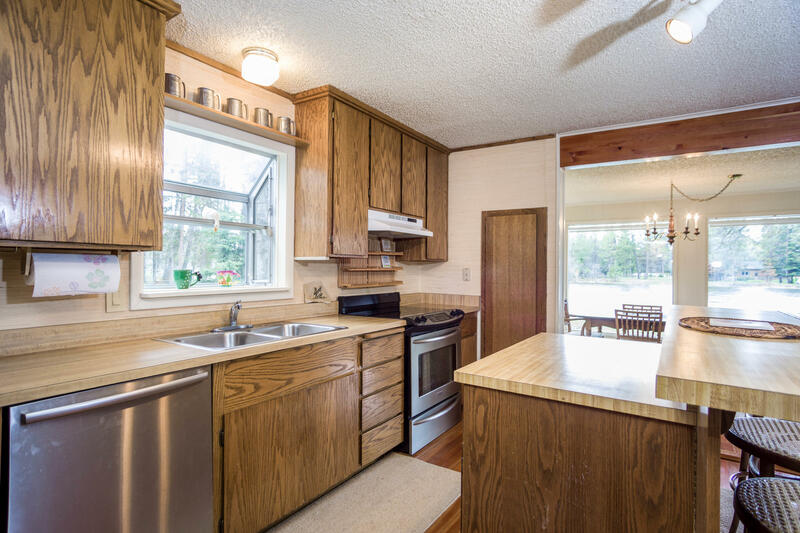 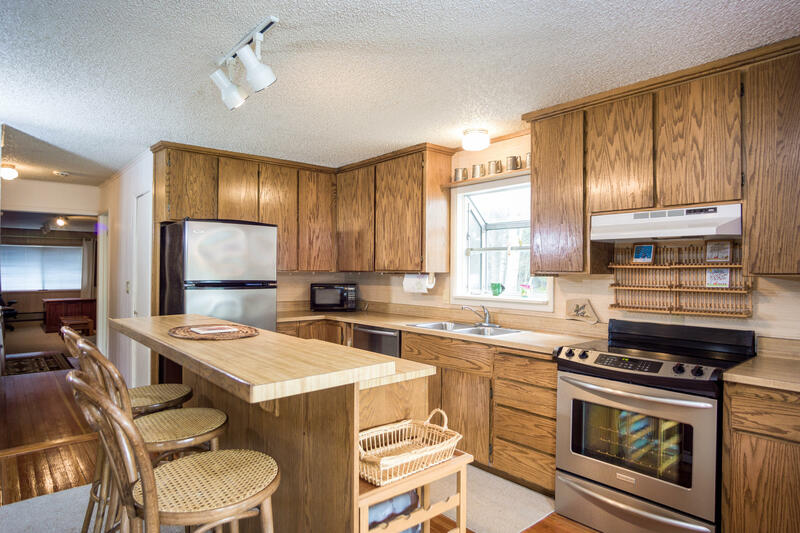 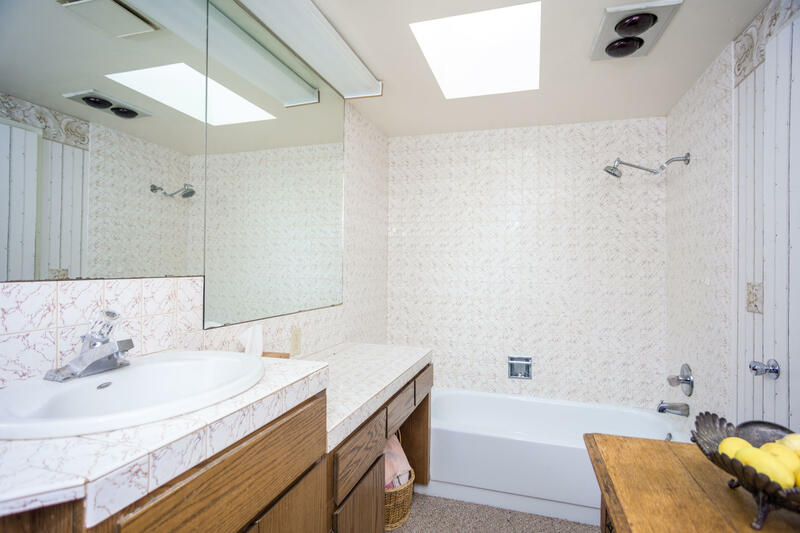 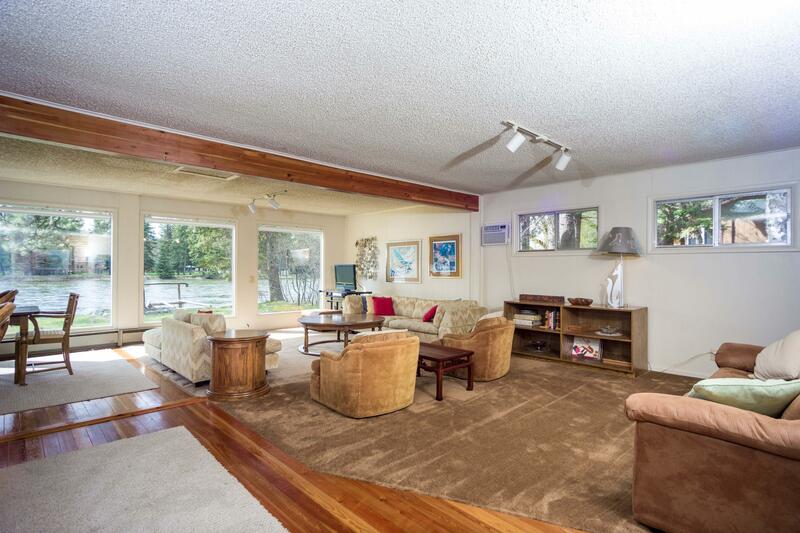 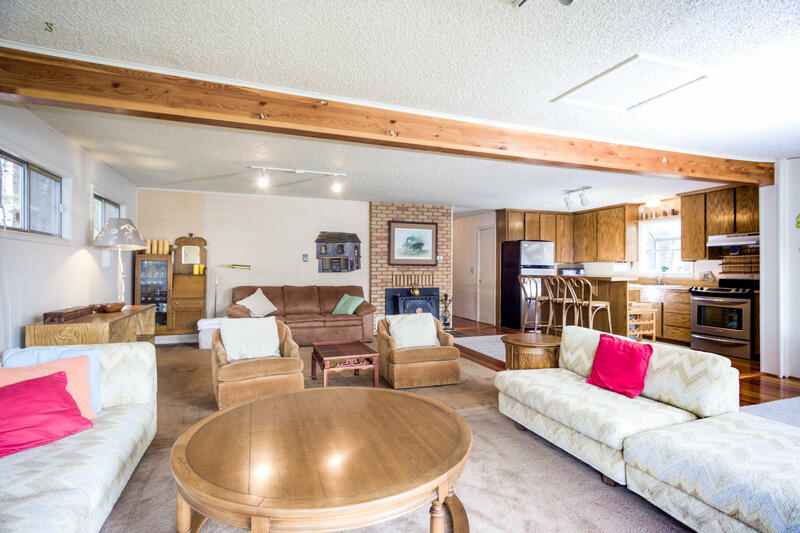 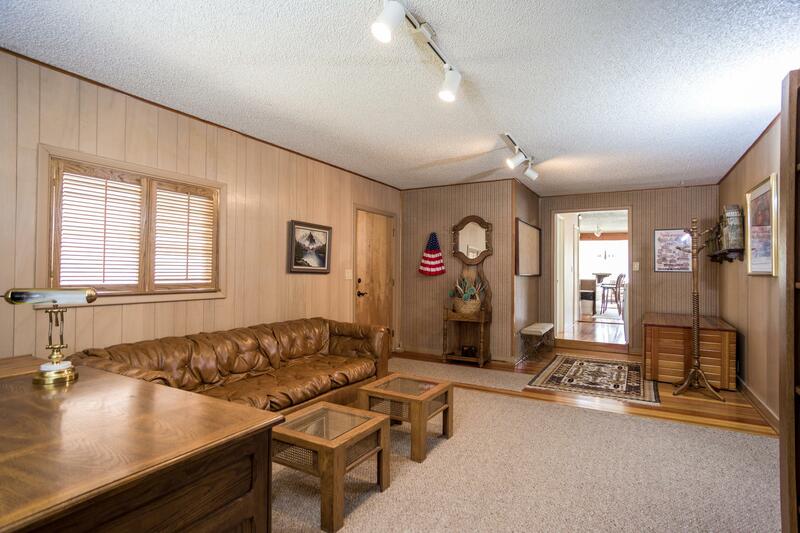 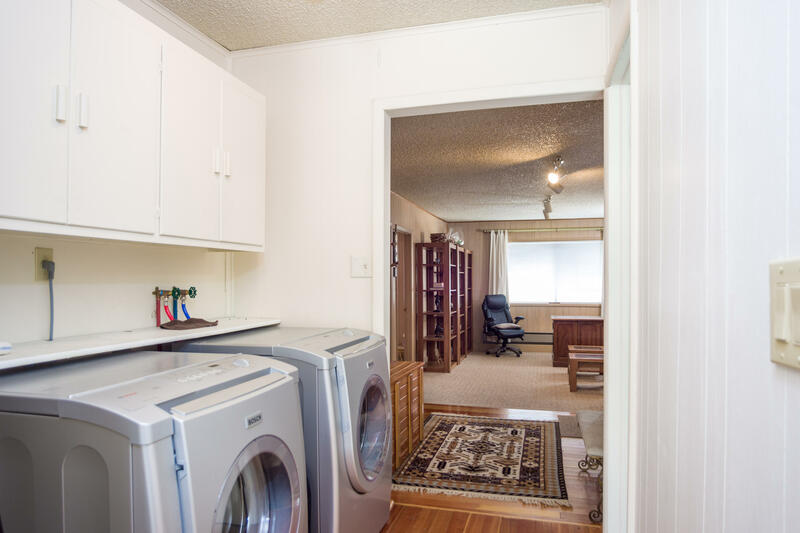 The charming 2 bedroom 2 bath home was updated in 1995 and in 2008 it has large picture windows, an open kitchen, living dining room and large deck over looking the river, creek and yard are perfect for quiet mornings on the river or for entertaining. 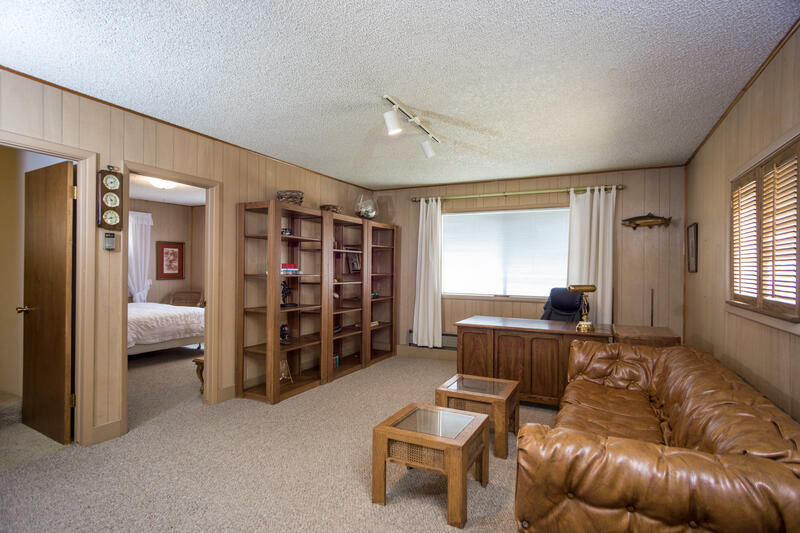 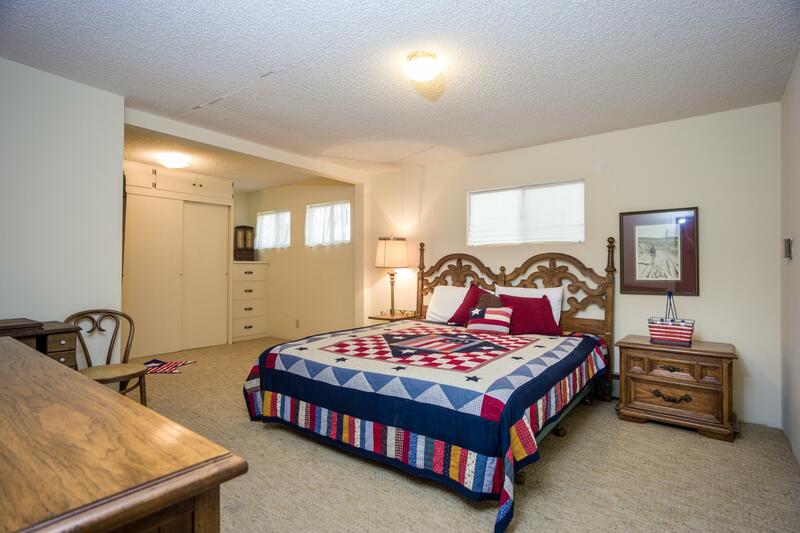 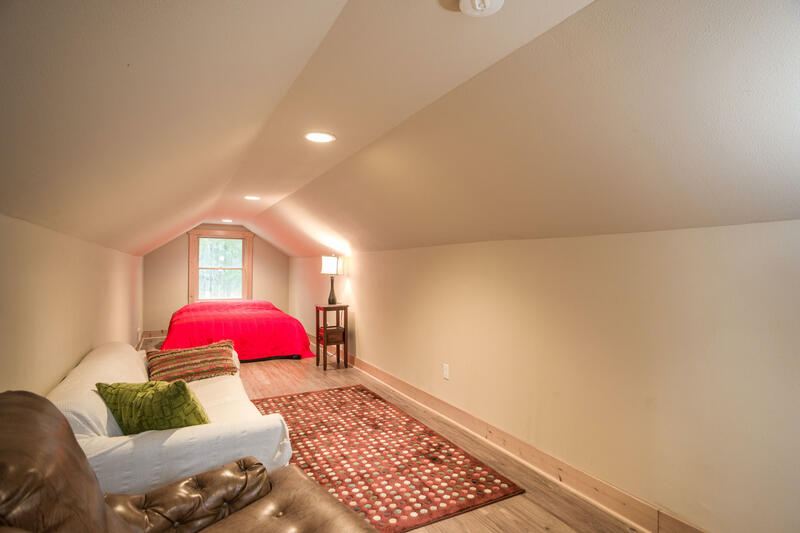 An oversized 2 car garage with guest apt and bonus room that can be a 4th bedroom a hobby room or storage for all your toys!